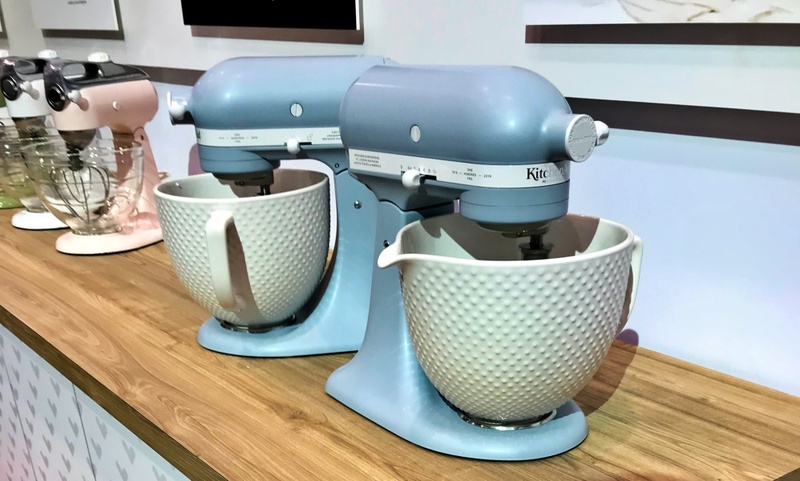 After spending time at the International Home and Housewares Show earlier this month, we have a better sense of what kitchenware and cookware trends we’ll be seeing more of for the rest of this year (and beyond!). Much of what we saw there aligns with what we’ve been expecting already thanks to recent product launches and articles, so there’s no big surprises. Still, it’s fun to see what kitchen brands are focusing on… and how consumers will benefit! Here’s a look at some of the trends we’re most excited about. 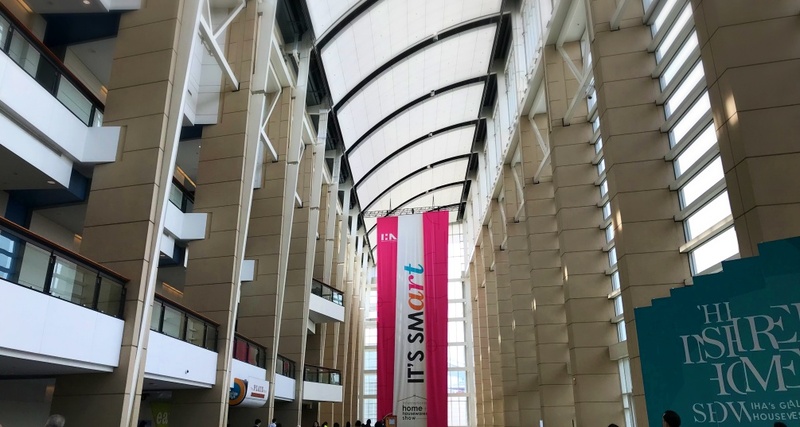 One of the most visually striking aspects of the entirety of IHHS 2019 was the color. Every booth made use of bright colors, clever color combos, and shiny new homewares in trendy hues. Colorful cookware is an exciting trend we’ve seen in recent years. Made In launched colorful frying pans last summer and many other brands are trying out stainless pans with exterior color. 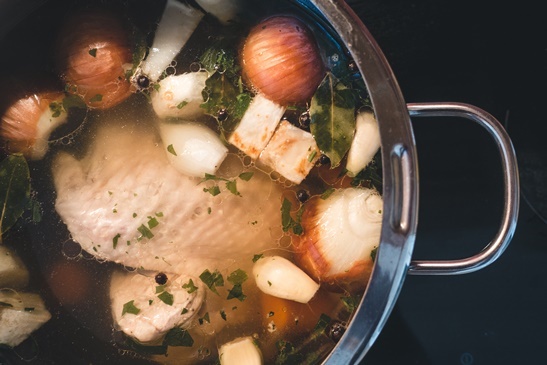 Nonstick lines have offered vibrant options for much longer, but now shoppers have even more choices. 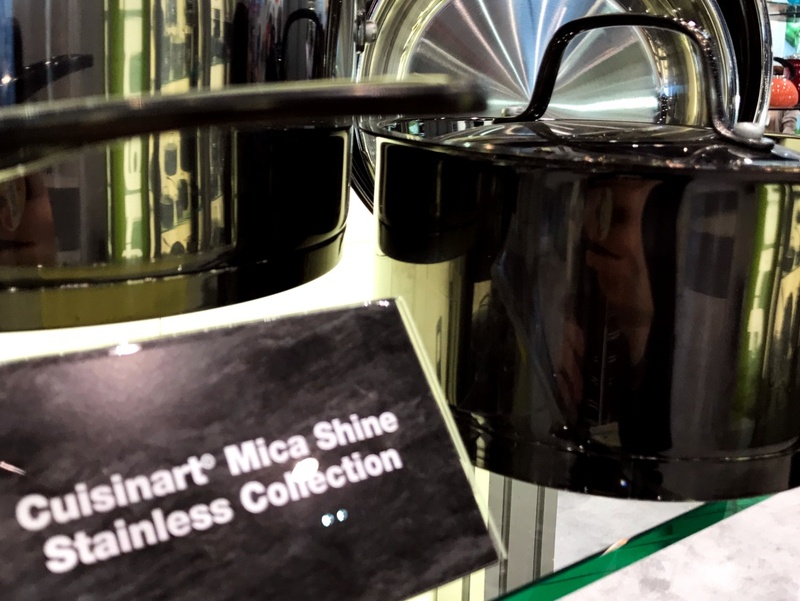 Cuisinart showcased a line called “Mica Shine,” which featured a gorgeous, shiny black exterior on stainless pieces (here’s a terrible picture below that sort of captures it). No word on when this will actually be available, but we’ll be on the lookout. And, of course, it’s not just cookware getting the rainbow treatment. Small appliances, large appliances, utensils, cutlery, and gadgets from various brands offered up eye-catching color in a range of colors. Read more about color trends and a recap of Lee Eiseman’s keynote speech on the IHA blog. Even with a growing emphasis on stainless (more on that in a minute), consumers still love nonstick. That love is also coupled with a desire for ‘safe’ cookware, as well as an overarching demand for quality. We saw this enduring trend in a few notable places at IHHS. Danish brand Scanpan debuted the haptIQ line, a commercial grade nonstick series with their signature Stratanium+ non-stick coating. haptIQ isn’t available in the U.S. just yet, but you can learn more about it Scanpan’s site. 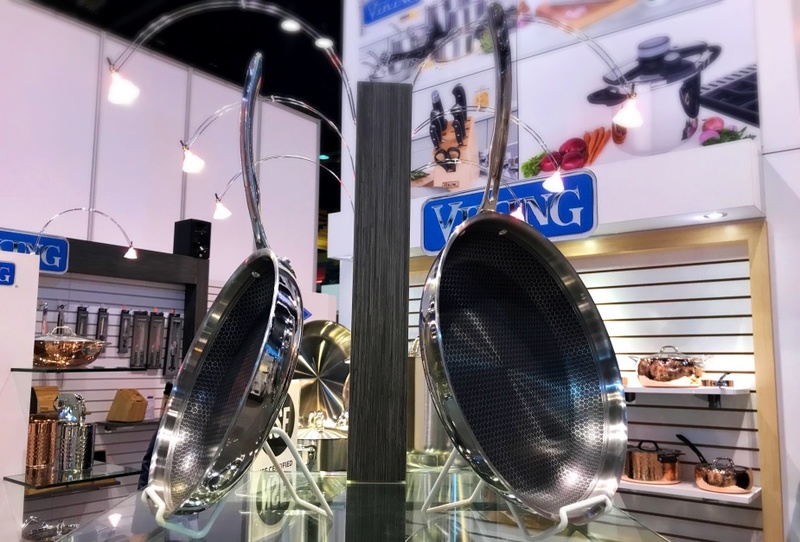 I also had a chance to talk with folks from Viking about a not-yet-released frying pan they called the Hybrid — a skillet created with a lattice-like combo of stainless and nonstick (pictured below). This pan reminded me a bit of the All-Clad D3 Armor in appearance, but the design and functionality are different. We’ll be watching for more on this intriguing frying pan. Viking did not have a launch date set at IHHS, but we’ll keep an eye out. The continuing trend of brands offering a variety of cookware pieces rather than simply full sets is great news for a lot of shoppers. A keynote on consumer trends emphasized that more and more home cooks want to purchase specialty and everyday cookware pieces without buying full sets. Additionally, many manufacturers are offering more specialized pieces, like sauciers and brasiers, which means we should start seeing prices go down on those lust-worthy items that were previously out of reach. A trend that is unlikely to die anytime soon? Premium multi-clad stainless cookware. Again, this is great news for consumers, as more options that are actually affordable will continue to make their way into stores. We had a chance to look at some lesser-known, high-end brands and loved having the chance to chat with representatives. 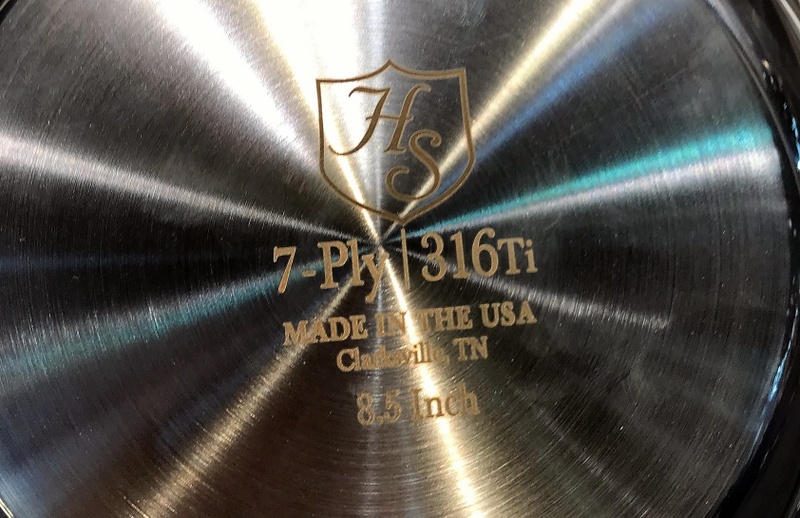 For instance, we met with Hammer Stahl, an American-made brand that specializes in 7-ply stainless cookware. 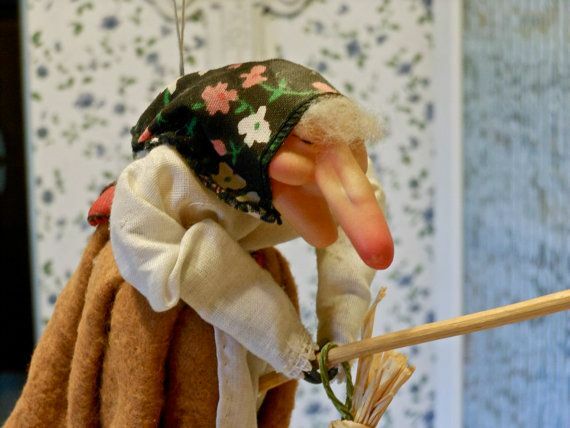 I spoke with a family member who let me know that many generations of the family were at the show. We’re very excited to learn more about this brand. If you love coffee, you’ll love this news: delicious brewed beverages at home, beyond your basic cup of Joe, are simple and affordable. The amount of coffee samples around IHHS was pretty astounding (and left me pretty jittery on the first day!). We talked about the new Keurig we’re obsessed with in our coverage of the best new products, but there are even more options out there. For consumers, the availability of espresso machines and coffee makers means that it’s easier than ever to find the right device for your home. 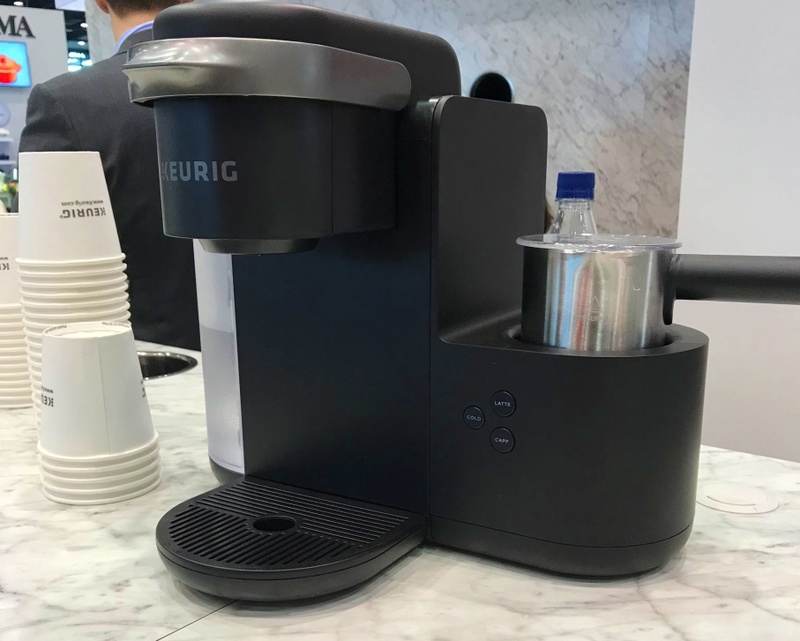 Single serve brewers that can make cappuccino drinks, brewers that allow for iced coffee, and plenty more handy caffeine dispensers are available now or will be soon. It’s very likely that we’ll keep seeing manufacturers pushing the bar for your business. 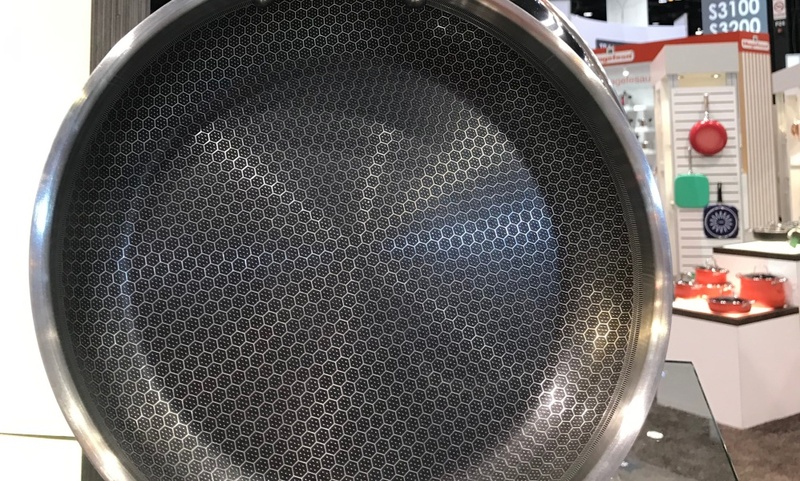 Based on what we saw at IHHS, we’re expecting to see a LOT more companies making the leap into air fryers and electric pressure cookers. And, with so many brands combining functions into a single product (like oven/air fryers), it’s a good bet that we’ll see more combo appliances in the near future. As we mentioned in our recap, “smart” is a word we’re going to keep hearing. Devices that pair with home assistants, wi-fi enabled specialty cookers, and intuitive displays are just a few of the smart stuff you can expect. Because of the rapid growth of connected devices and home assistants, it’s likely that practically everything will be smart in the years to come. Though advanced technologies is exciting to talk about (and definitely great for cooks), I do want to point out that there are many companies doing great things for the environment. Plenty of manufacturers showcased sustainable products and made a point to highlight the work they are doing to be greener. As we’ve said time and again, this is very good news for shoppers. It wasn’t so long ago that it actually cost quite a bit more to buy green, so the higher availability of eco-friendly products means lower prices and more options. What trends are you most excited about? What trends would you like to see next?